My last few moments saying good bye to Kaeri before she begins a new adventure with her forever family in Seward and then Nikiski. We've fostered her for about three weeks. I met her when photographing Kaeri during a Friends of Pets Pet Patrol portrait session about five weeks ago. I'll miss the heck out of her but she is in wonderful hands with a fantastic new family. So many good things to share. Kaeri, a young labrador rescue, has been harbored at the Jensen house for the past three weeks as a foster dog. Today, we sent her off to live a forever life with a new family. Taylor and I have been busy in the studio photographing mature puppies (ages 10-17 years old) the past four weeks. 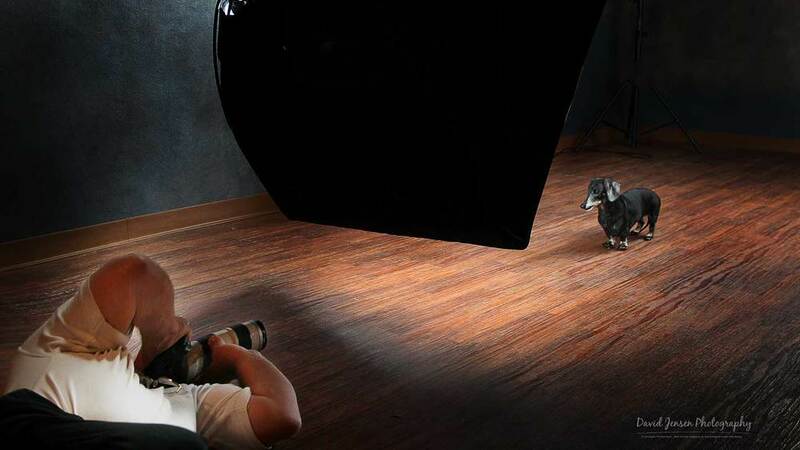 We've photographed more than 50 dogs for a special project that will be unveiled soon. A couple photos are shown in the slide show below. Pawstice 2014 is coming soon. This is a celebration of dogs passed and present. You can register and attend this event for free by visiting the Special Events section of the this website. And I'm off to Moab, Utah for a three day photography assignment. Photos to follow. And ... we're just having a blast photographing everything from family reunions; people and their animal companions; high school seniors; medical office staffs and more. Give me a call. What a great summer for those portraits you've been thinking about for so long!